Pecky Cypress is formed in mature trees over 125 years old and is caused by the fungus Stereum taxodil. This fungus forms vertical tubular pockets creating hollow pockets in mature trees. 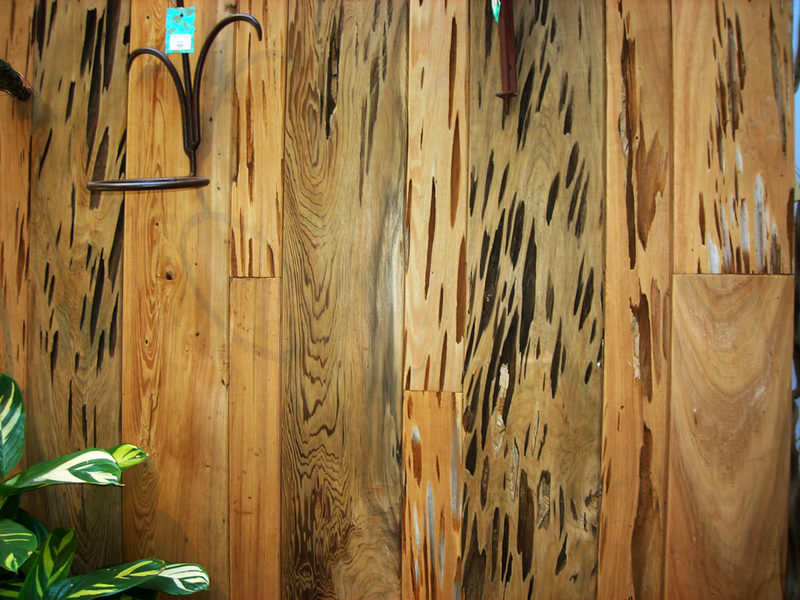 Pecky cypress is a rare and demanded decorative wood used in ceiling and wall paneling.